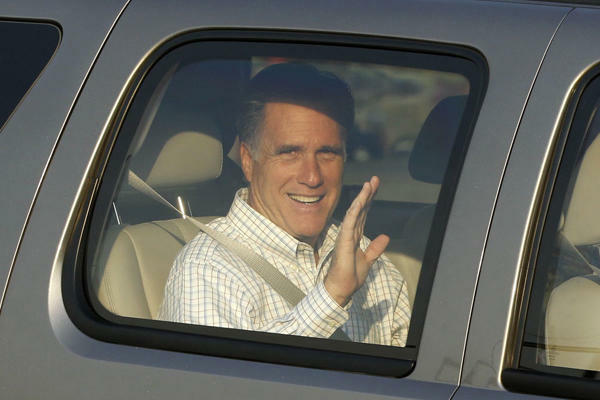 Last week The Washington Post published an article about Mitt Romney’s years at Bain Capital. In short, it destroyed Romney’s oft repeated claim that, as the result of his private sector business experience, he knows how to create jobs. Indeed, the article shows that while running Bain Capital, Mitt Romney invested in companies which contributed to a vast outsourcing of American jobs to foreign countries. The article spotlighted the Securities and Exchange Commission (SEC) filing of six companies and reported that Computer Software, Inc. outsourced its call centers to Europe and Japan, Stream International Inc. shipped its call center operations to Asia and Europe, Modus Media Inc. outsourced jobs to Australia, Europe and Asia, GT Bicycle Inc. shifted manufacturing to China, SMTC moved jobs to Ireland and Mexico and McKinsey Global Institute reported that it shifted about $20 billion of its information technology work out of the United States. This revelation of the extent to which Romney’s Bain Capital contributed to American job losses is very bad news for the campaign which states that his private sector experience proves he knows how to create jobs in America (or as Romney says, “Amercia“). On the contrary, it reinforces the undeniable fact that during his only stint as an elected executive in the public sector (as Governor of Massachusetts) his state was ranked a lowly 47th in the nation in job creation during an economic boom. Neither Saul nor Gillespie however, explicitly stated that Bain Capital did not control or invest in companies which sent jobs overseas. Indeed, The Waashington Post article specifically states that the 6 companies which were the subject of the article shipped jobs to China, Australia, Ireland and India. Looks like the Romney campaign still has a lot of “splainin’ to do! Posted on June 25, 2012, in Mitt Romney and tagged Andrea Saul, Baby you're A Rich Man, Bain capital, Ed Gillespie, job creation, State of the Union, The Beatles. Bookmark the permalink. 1 Comment. Outsourcing is a legitimate business practice, and certainly not one that is zero sum to the United States.